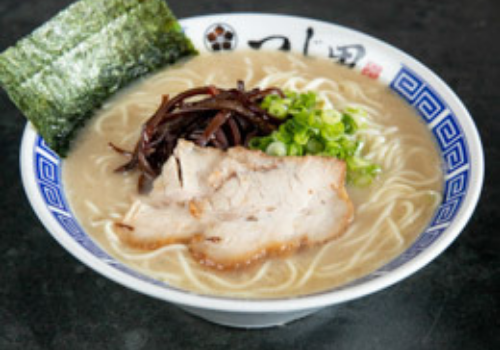 The Chicagoland area is an excellent source for an unforgettable meal. A multitude of restaurants in and around Chicago will cater to your personal tastes—whatever they may be. Whether you’re a resident of the area or just passing through, there are a few places you should know about. 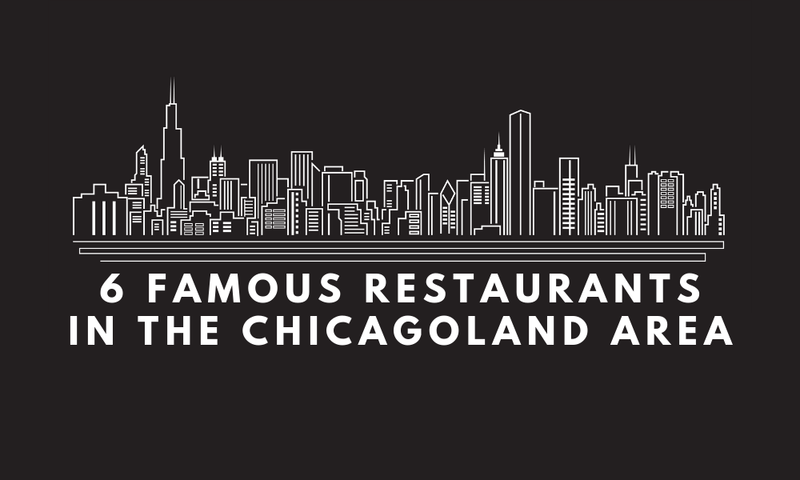 We’ve created a list of 5 famous restaurants in the Chicagoland area. 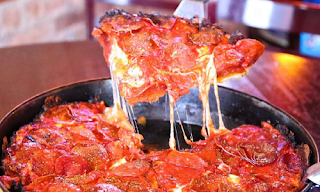 Established in 1971, Pequod’s Pizza is a staple in the Chicagoland area. 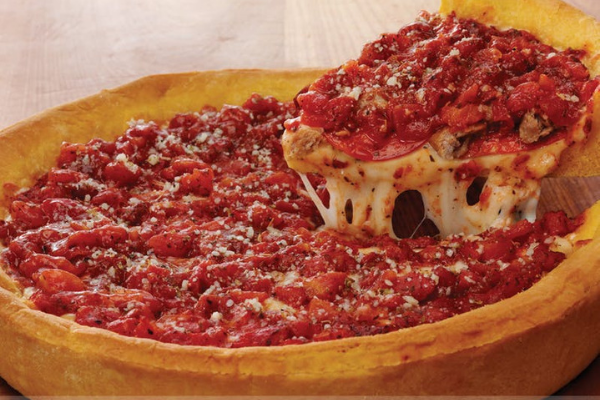 With its famous caramelized crust and generous assortment of toppings, the deep-dish pizza there is a can’t-miss. The Food Network named Pequod’s pizza one of the top five in America, and the accolades don’t end there. 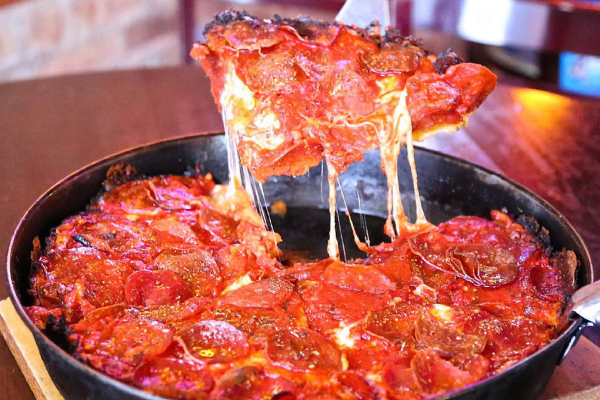 If you don’t believe us, give Pequod’s a visit and see for yourself. Hot dogs are one of Chicago’s greatest icons, and many people argue that Gene & Jude’s serves the best. The recipe for a Chicago-style hot dog is very precise, and this eatery follows this precision to a T. The standing-room-only joint has been a landmark since 1945. For visitors seeking the true Chicagoland experience, this is the place to go. Alinea is not a restaurant… or so the owners claim. It is, of course, but its primary focus is showcasing the unconventional. 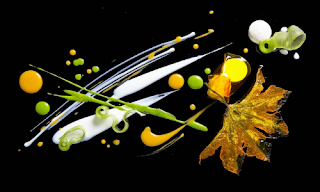 The owners of Alinea want their food to evoke all the senses. For them, fine dining should be an emotional, artistic experience. Their approach has proven successful, as Alinea is one of only 13 U.S. restaurants to hold three Michelin stars. Americans eat close to 50 billion burgers per year. This is quite a staggering number, so it’s hard to imagine selecting just one as the best of them all. However, one visit to Au Cheval’s press page reveals multiple instances of that exact claim. 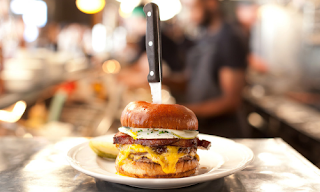 Au Cheval creates a burger so good that people will wait in line for hours to get their hands on one. And if the reviews are any indication, the famous burgers are well worth the wait. A comfortable, family-owned business, Parachute is still a rising star in the food world. Though it has only been open since 2014, it has already captured the attention of Chicagoland residents. 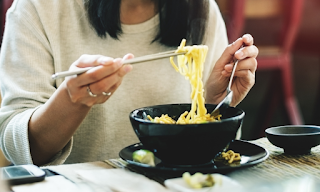 The owners, husband-wife duo Johnny Clark and Beverly Kim, call their unique genre of food “Korean-American.” Their 40-seat restaurant is often full to the brim with guests eager to experience this new addition to Chicago’s best restaurants. If you love burgers and heavy metal, Kuma’s Corner has both. 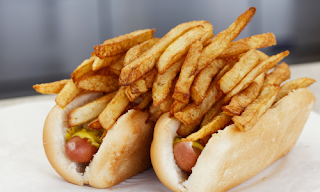 It offers a creative selection of burgers so large that you’ll definitely need a doggy bag. Kuma’s Corner strongly believes in supporting local talent, so you can get the full Chicagoland experience by ordering a regional craft beer and enjoying local metal bands. No matter your reasons for eating less meat, plenty of restaurants nowadays will support your dietary requests—including your adored fast food favorites. Below, we highlight six fast food chains with vegetarian options. You’re probably asking yourself, “How could the home of the Whopper® have a vegetarian option?” They actually provide MorningStar Farms® Garden Veggie patties for those who prefer meatless burgers. Also, the fast food restaurant recently began testing an Impossible Whopper®. 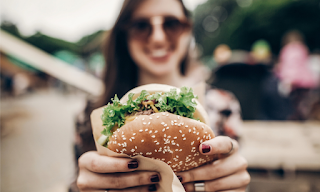 If you hadn’t previously thought of Burger King as a vegetarian-friendly establishment, now’s the time to keep them on your radar. Chipotle Mexican Grill is a favorite option, as customers can completely customize menu items to suit their tastes. Chipotle offers numerous toppings every vegetarian craves, such as beans, fajita onions and peppers, rice, and sofritas (seasoned tofu). As a bonus, if you order a veggie burrito or a burrito bowl, the guac doesn’t cost extra. Panera is a popular place for vegetarians, as it easily caters to those who follow a plant-based diet. Panera offers several salads, sandwiches, and soups that don’t contain meat. 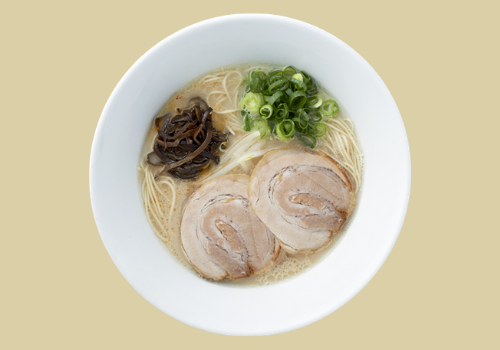 You can also customize any of their menu items to remove beef, chicken, or pork from your meal. If you find yourself downtown, you’ll be pleased to discover that Chicago has a Shake Shack—with vegetarian options! 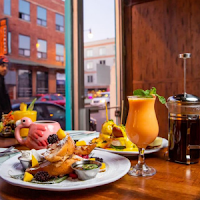 Currently, they offer a ’Shroom Burger, which features a fried, cheese-stuffed portobello mushroom “patty,” as well as a delicious grilled cheese sandwich. Last year, Shake Shack tested the Veggie Shack—a patty made from beans, beets, and rice—at select locations across the nation. We can only hope that they bring it to the Windy City soon! 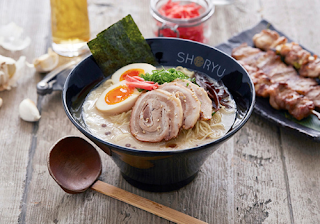 Need to grab a quick bite? This beloved sandwich shop is truly a vegetarian’s paradise. 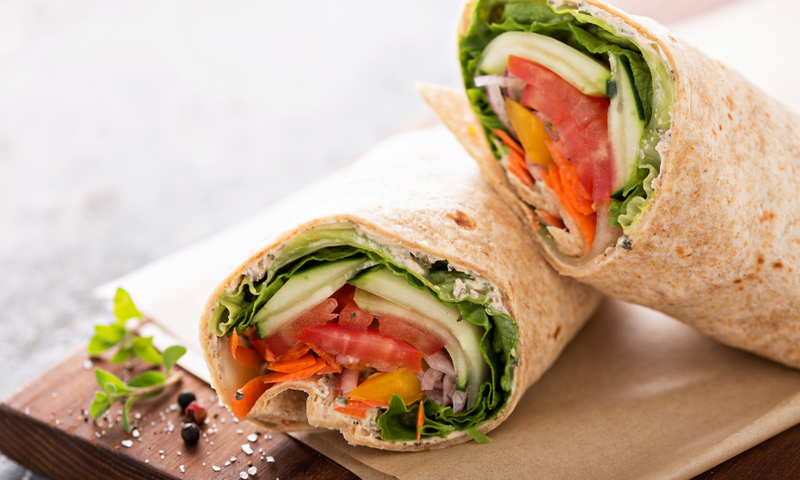 With their Veggie Delite® sub, you’ll be able to pile on as many veggies as you’d like. Thanks to the abundance of sauces and seemingly endless sandwich combinations, you certainly won’t be disappointed at a Subway. Taco Bell is a godsend to all vegetarians in the world. 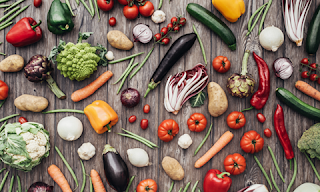 According to the Taco Bell blog, this fast food chain is the first to offer American Vegetarian Association-certified menu items. These options include the Bean Burrito, Cheese Quesadilla, Spicy Tostada, and more. Plus, you can easily substitute meat for beans, potatoes, or rice in almost any meal on the menu. It’s been a debate for years which city is the pizza capital of the country: New York or Chicago. 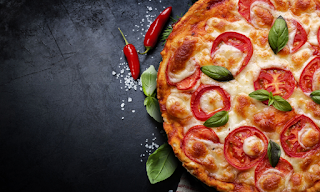 Both cities have very different pizza styles; Chicago in particular is best known for its deep-dish pizza, but the square-cut thin crust is just as prominent in the area. Many other interesting pizza styles and techniques also originated in the Windy City—so learn about the most famous pizza restaurants in Chicago and experience them for yourself. The original Uno’s is located on Ohio Street near the Magnificent Mile, just one block away from its sister store, Pizzeria Due. 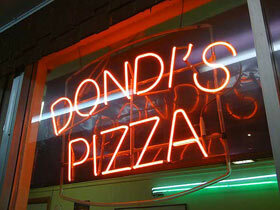 Uno’s is reportedly the birthplace of Chicago’s iconic deep-dish pizza, which was created by founder Ike Sewell in 1943. 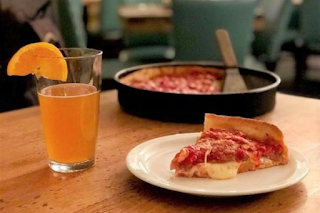 Lou Malnati took his knowledge of deep-dish pizza to Lincolnwood, just east of the city, and opened his first pizzeria there in 1971. 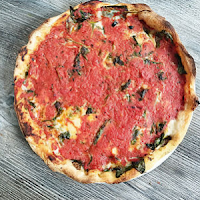 Locals and tourists alike love the pizzeria’s incredible deep-dish and thin crust pizzas. Lou’s also serves gluten-free and crustless pizzas, which have become favorites as well. Everyone knows that when you’re in Chicago, pizza from Lou’s is an absolute must. There are now 53 Lou Malnati’s locations across the Chicagoland area, and there are even some outside of Illinois. Giordano’s entered the Chicago deep-dish pizza war in 1974. 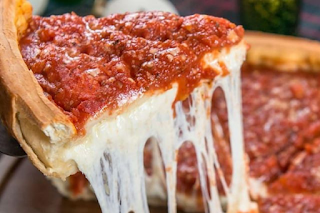 What separates Giordano’s from Pizzeria Uno and Lou Malnati’s is its famous stuffed deep-dish style. 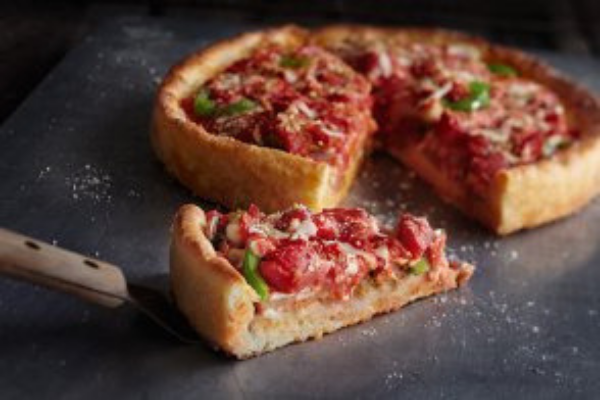 Like Lou Malnati’s, Giordano’s also has many locations across the Chicagoland area. Pequod’s has emerged as one of the most famous pizza restaurants in Chicago during the last 25 years. Pequod’s deep-dish is known for its caramelized crust, which has earned the pizzeria many food awards. 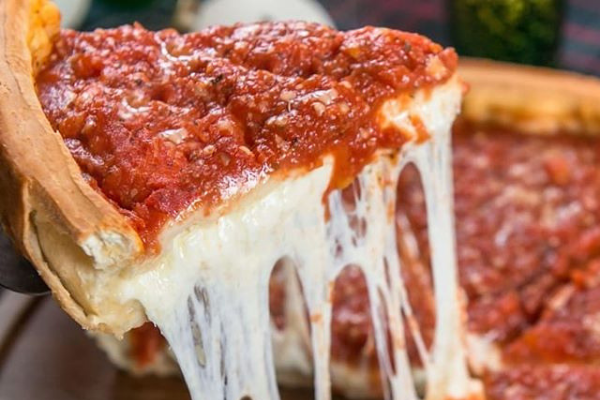 Gino’s East has been serving Chicago-style deep-dish for over 50 years. Gino’s flagship location, where the walls are filled with the names of those who have stepped into the legendary pizzeria, is located downtown on Superior Street. This spot offers the most unique pizza concept in the Windy City to date. 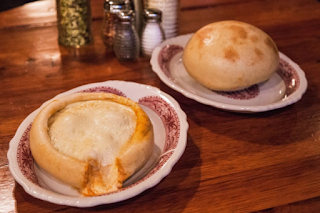 Chicago Pizza and Oven Grinder created their famous pizza pot pie in 1972. Each pot pie is made from scratch with fresh ingredients, and people from all over the world come to this pizzeria to try one. Food festivals are a great way to learn more about a region’s culture by tasting some of its best local cuisines. 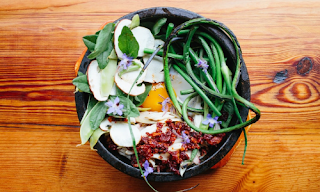 At these best food festivals in the United States, you can broaden your pallet as well as enjoy amazing live music acts, cooking demos, and seminars. 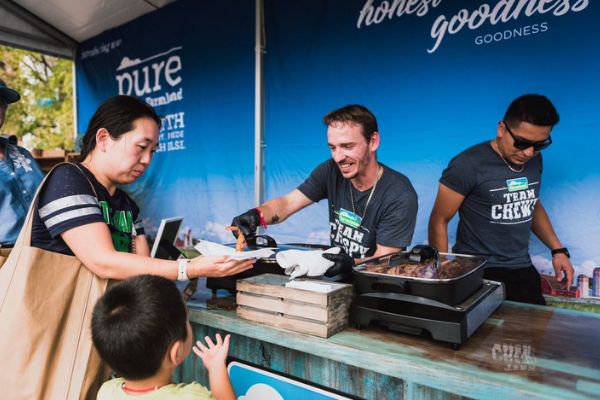 This four-day event from October 10-13, 2019, features the culinary creations of 500 chefs as well as over 80 entertaining events. Festivities include hands-on classes, educational seminars, and intimate dinners with world-renowned chefs. 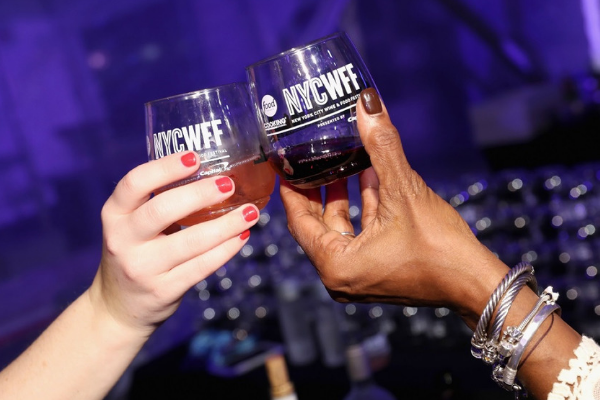 In addition, this charitable festival donates 100 percent of its net proceeds to benefit the Food Bank For New York City and the No Kid Hungry campaign to end childhood hunger in America. Not only is the Taste if Chicago one of the best food festivals in the U.S., but it also the largest food festival in the world. Located in Grant Park, guest can enjoy a stunning view of the lakefront while enjoying a taste of what the windy city’s unique dining community has to offer. The event is free to attend and will take place from July 10-14, 2019. 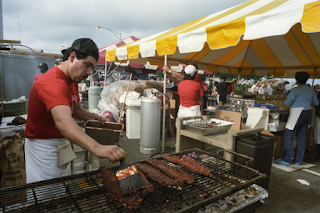 In addition to delicious food, the Taste of Chicago also features incredible live music performances and other family-friendly activities such as arts and crafts. The Los Angeles Food and Wine Festival is a star-studded event from August 22- 26, 2019. 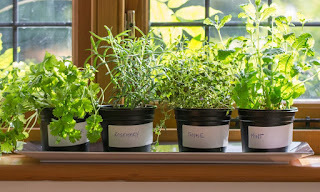 It features appearances by some of the most celebrated chefs in the nation, such as Thomas Keller, Grant Achatz, Guy Fieri, and Giada De Laurentiis. Located along Grand Avenue, guests can enjoy gourmet cuisine, musical performances, and get a taste of the city’s fantastic wine culture throughout this five-day event. This free festival in Downtown Denver attracts over 500,000 people each year due to its amazing array of food, music, and art. 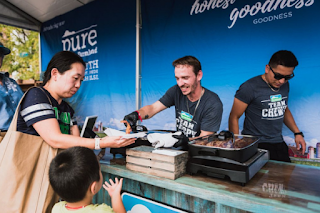 From August 31 through September 22, 2019, guest can enjoy tastings from over 50 food vendors and 175 marketplace vendors in addition to musical performances from 25 regional and national artists. Plus, the event is fun for the whole family thanks to its Kids Zone experience that features arts, crafts, and a children’s entertainment stage. It’s no secret that Chicago is full of delicious food. Thanks to these vegan restaurants, the plant-based crowd doesn’t have to miss out. The next time you find yourself in the city, make sure to check out these amazing places—they’re the best vegan-friendly restaurants in Chicago. 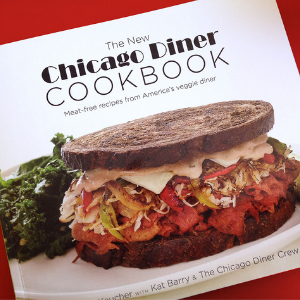 The Chicago diner prides itself on being “Meat-Free Since ’83.” This casual restaurant has two Chicago locations in Lakeview and Logan Square. Guests enjoy its traditional diner aesthetic, long menu of vegan comfort food options, and—of course—its award-winning vegan milkshakes. You won’t find any rabbit food here. 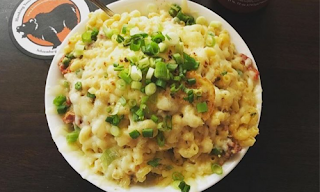 Located in Lakeview, Kitchen 17 serves vegan bar food like pizza, nachos, and burgers. Plus, every Wednesday, it offers vegans the rare opportunity to enjoy Chicago-style deep-dish pizza (which is traditionally filled with animal products like meat and cheese). The restaurant doesn’t serve alcohol, but guests are free to bring their own. The No Bones Beach Club is 100% vegan. What sets this Wicker Park restaurant apart from others in the area is its tropical party vibes that instantly transport you from the city to the beach. Dishes include nachos with cashew and poblano queso, buffalo cauliflower wings, and golden beet poke. 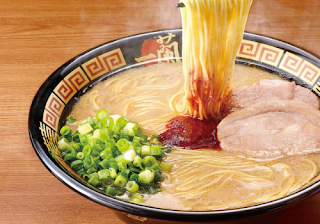 It also offers soy- and gluten-free options to suit any diet. 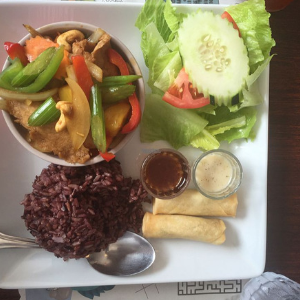 The Vegan Plate offers authentic Thai cuisine at its two locations on West Fullerton Ave and West Montrose Ave. From delicious Pad Thai to red, green, and yellow curry, their menu is full of healthy vegan options. They also offer mouth-watering deserts, such as tofu cheese cake and mochi coconut ice cream, to satisfy your sweet tooth. Chicago Raw Food must be one of the healthiest restaurants in the city. 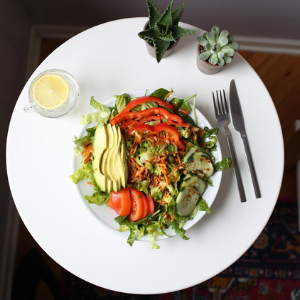 In addition to being vegan, all of their options are completely raw, which allows you to get the optimal amount of nutrients. Their menu includes sweet potato pancakes, fresh spinach lasagna, and empanadas—but they are most known for their Instagram-worthy smoothies and açaí bowls. Whether you’re plant-based or not, everyone can find something to enjoy at each of these vegan-friendly restaurants in Chicago.